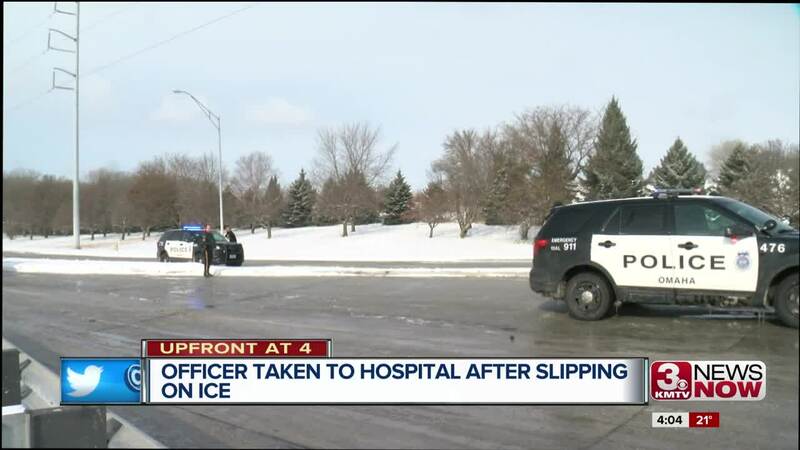 An Omaha Police officer was taken to the hospital in critical condition Friday after he slipped and fell, getting knocked unconscious, while trying to assist motorists stuck on icy roads near 132nd and Pacific streets. OPD Officer Chad Simmons was reported down around 10:30 a.m.; bystanders and first responders were able to provide aid at the scene. 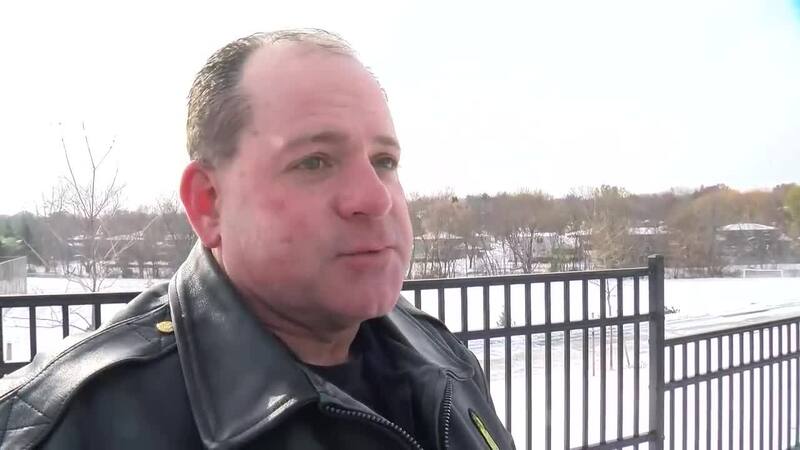 OPD said in a release around noon Friday that Simmons was in and out of consciousness while being transported to CUMC-Bergan Mercy, but was soon reported alert and conscious. On Friday afternoon, OPD provided an update saying that Simmons, who has been with the department for 13 years, was doing well and recovering.